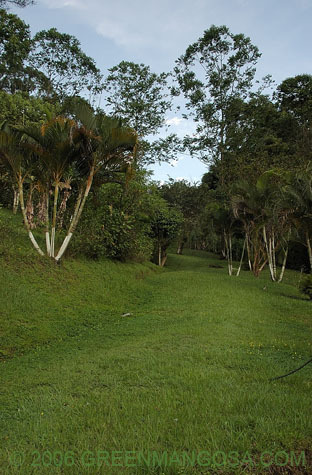 # 0148 - 4.98 Hectares (12.3 Acres) - Puriscal quinta with excellent water, forested areas and fruit trees all nicely landscaped. One small cabina (cabin). All sevices on site, fully titled, ready to transfer and ready to build.